I found this email from a few years ago. So, I thought I would share it and other emails here on occasion. 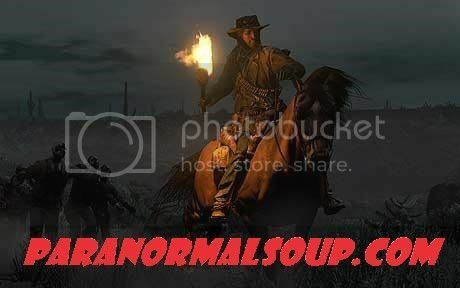 This was sent to me at GhostStudy.com. What would you advise/suggest for this person? I have a box of family history stuff. Whenever it is messed with, moved, or looked through strange things happen like clock work, every time. We had things get broken in the house, pictures thrown off the wall, not just cracked but shattered frame and all. Had a coffee table get flipped over violently in front of my whole family. I put everything back in the box and all is quiet. I moved from my folks house hundreds of miles away, and had a vivid dream that a spirit was very angry with me and that the box was ruined. Then believe it or not, i awoke to a figure that was huddled next to me that quickly moved to the foot of the bed stood and was gone. I called my folks the next day and they had moved it up to the attic just the day previous. I asked them to put the box back and they did, nothing happened since. -Should we be appeasing this thing? we do it every time. As long as no one touches the box everything is fine. I am worried, every experience is more powerful then the next. wow what an experience! I would certainly love to know more about the contents of the box, as there is certainly a strong connection between the entity and Adam! Oh wow, I would be getting in touch with that guy who takes haunted objects off your hands and hope everything remains quiet. I wonder what they did? Would this be the same Adam that abandoned his recent post? No, I don't think this is the same Adam, the Adam that posted was talking about a friend dying as a kid, and then seeing his ghost randomly while he was out and about. I saw his post before he deleted it. It's hard to say what would happen if Adams family were to rid themselves of it. I do however, think someone should go through that box and do so thoroughly! Find out what's so dang important! Sounds like something Zak Bagans should take a look at... Creepy! I'd wonder who the cranky family member is that won't let me move the box??!! Yes, it does sound like a deceased family member, too bad he didn't include some family history in his email. That actually would make a really interesting show. I would definitely watch it. This is a tough one because you dont want to make the paranormal issues more extreme by messing with the box but you dont want to appease the entity by ignoring it either. You definatley dont want an entity in your presence that is strong enough to flip tables. See whats in the box. I think that is the only way to know what to do. It does sound like a case for John (Zaffis) but I am also curious as to what curios are in the box. 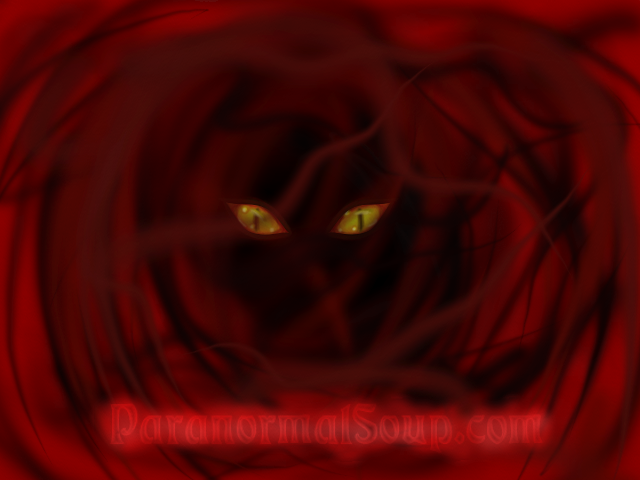 It is often thought spirits can attach themselves to items they cherished in life. Maybe one of the relatives from your past is attached in some emotional way to one of the objects in that box. It that is the case the idea of something happening to it could be causing the commotion you speak of. Maybe not moving the box keeps the spirit or spirits as the case may be at ease. I am concerned that it has resorted to violence when the box is altered. What ever you decide to do be careful and remain safe my friend. very true Draven, it doesn't bode well that such a small change has caused significant concern.